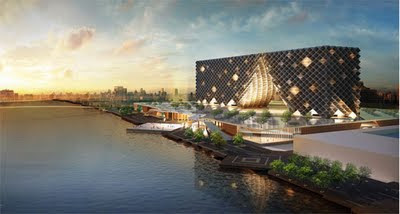 Within architectural scene in Thailand now, nothing is hotter than the competition of our new Parliament House – another gigantic almost-too-long-to-be true project of about 300,000s sq.m. The competition began around mid 2009, the first submission was in last August, and the final result was announced last week. Well, we wont talk about the result yet, rather one of the 10 finalists. 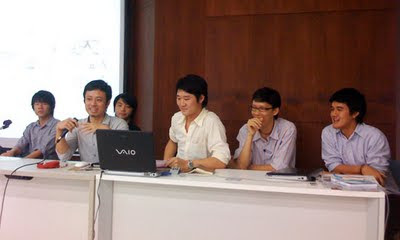 The atmosphere of the lecture… very fun and friendly. 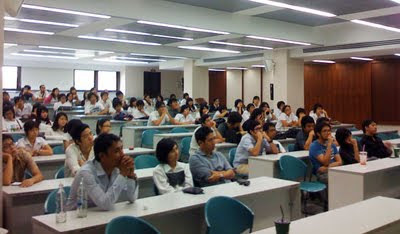 Many students who were not enrolled in my class also attended the lecture. Because this was really a big thing among the kids. Their senior who just graduated made it that far for such a big competition – perhaps the biggest in Thailand ever. 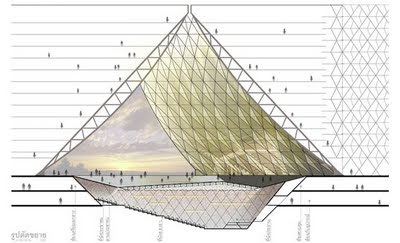 Their interpretation of the space for democracy is this triangle shape space, an open space of people under the same roof. People could enter this space and move freely. 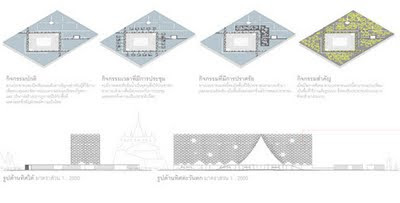 The shape of this triangle is the shape traditional Thai roof in a quite subtle approach compare to the rest of the entries. The key representation of the parliament system through architecture is the main conference hall where all the decisions of the country’s policies are made here. The hall is placed under the triangle void, at the lower level than the main level so that people could actually watch the parliament meeting from above. It is very daring scheme, I believe. The disposition emphasizes the role of people over their political representatives. If you think about all the political conflicts we are having in this precise moment, the scheme is a bit didactic as well as optimistic – the architects believes that our politicians would be aware of this idea, and behave properly. The building mainly divided into three parts the office of the Senate (the Upper House members), the office of the Representatives of Thailand (the Lower House members) and the main conference hall which is placed under this open void in between the two offices. The office parts are arrange with triangle module, so that every unit could also gain a cross ventilation, if wanted. 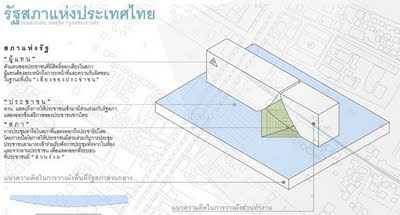 The whole idea of site planning is related to water, since the site is by Chao Phraya River. The water is used as barriers for different security levels. 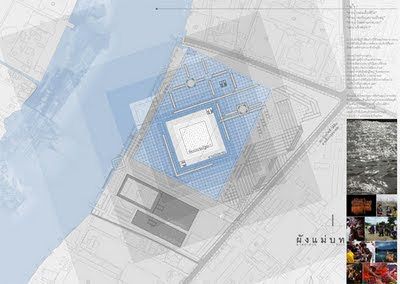 The water moats are made in the square pattern, again, borrowed from traditional Thai pattern. 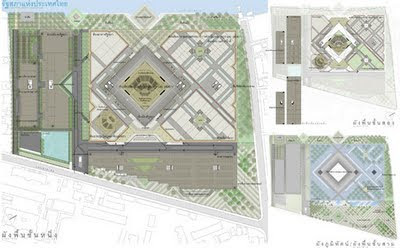 The water could be pumped in during the normal time, when the security is rather high, and it could be drained out so that the plaza could be fully used for different events. Here are the different event diagrams. The building at dust time…not bad at all. Well some said that it looks a bit ‘starwars-like’, I took this as a compliment for them. Although the project did not pass into the 5 finalists. 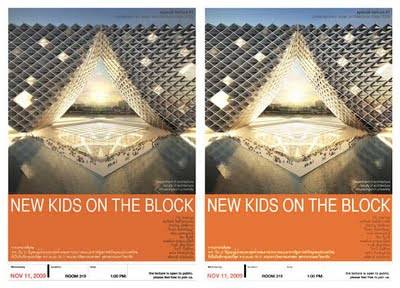 This is really a very big step for these “New Kids”. From the final result announced last week, I am more than certain that if we are going to have another competition of the Parliament House again in the next few decades when these new kids will be no longer kids, we will surely have a really ‘New’ Parliament House that we all could refer and be proud of. 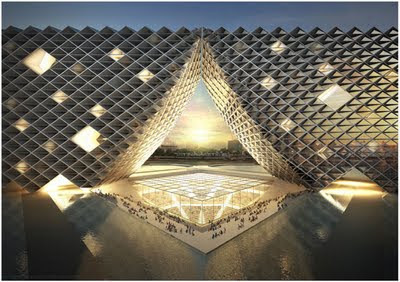 It will not be a building that looks as if it was built a couple of centuries ago like the one we are about to get ! Based in Bangkok, all(zone) is a group of happy design professionals who joyfully collaborate with specialists across the borders of their fields and country. We are fascinated by our ever-changing mega metropolis that gives a form to our everyday life. Our observations are always captured by contemporary vernacular design solutions. We, therefore, try to learn from them in order to create alternative built environments where all could feel 'at home' in the world. We can be reached at allzone@allzonedesignall.com. Or if you want to see more of what we do → it is HERE in our official website.